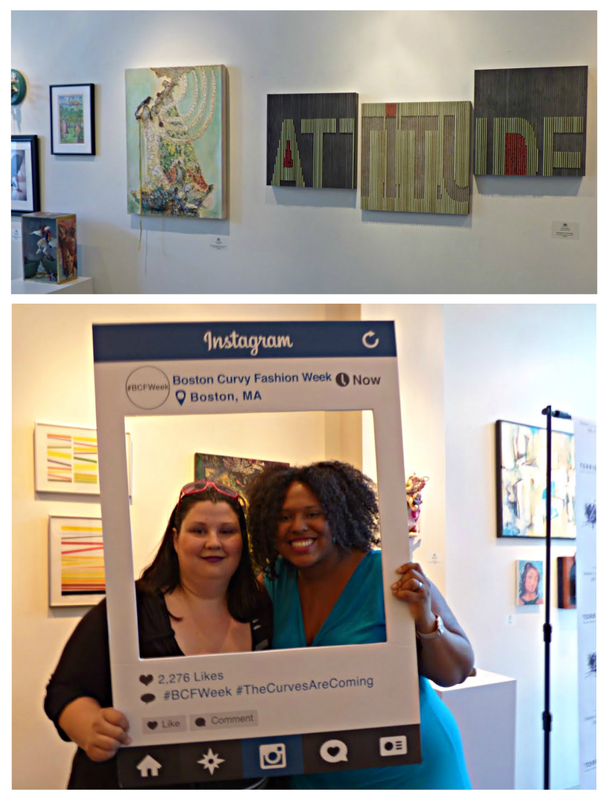 Home Fashion Boston Curvy Fashion Week 2015: Fashion, Fun, & Empowerment! 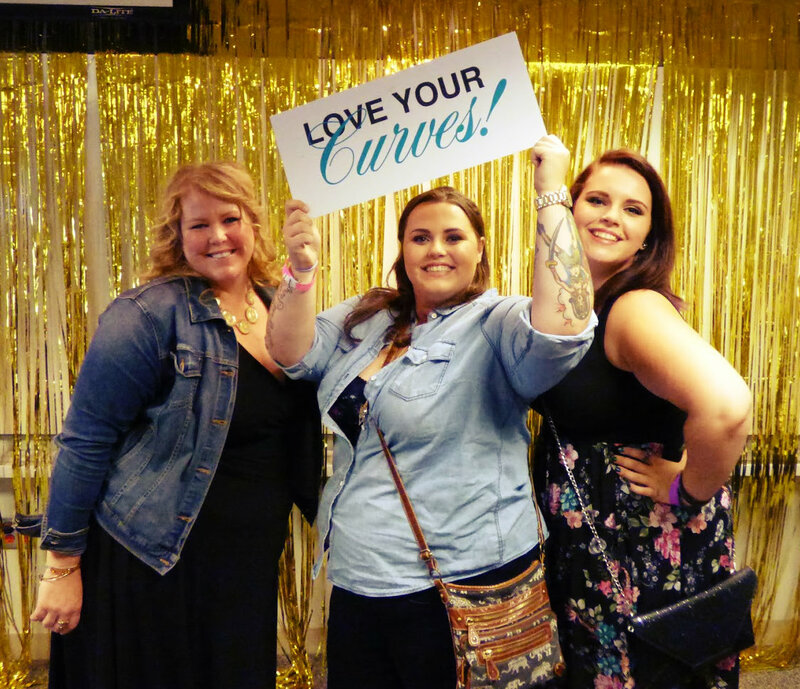 Boston Curvy Fashion Week (BCFW) included incredible fashion shows, inspirational talks, and meaningful networking! Sandra Augustin is the founder of BCFW and the reason why Boston will never be the same after July 26th. It was such a pleasure to meet her and learn about the inspiration and hard work that went into bringing this event to New England! 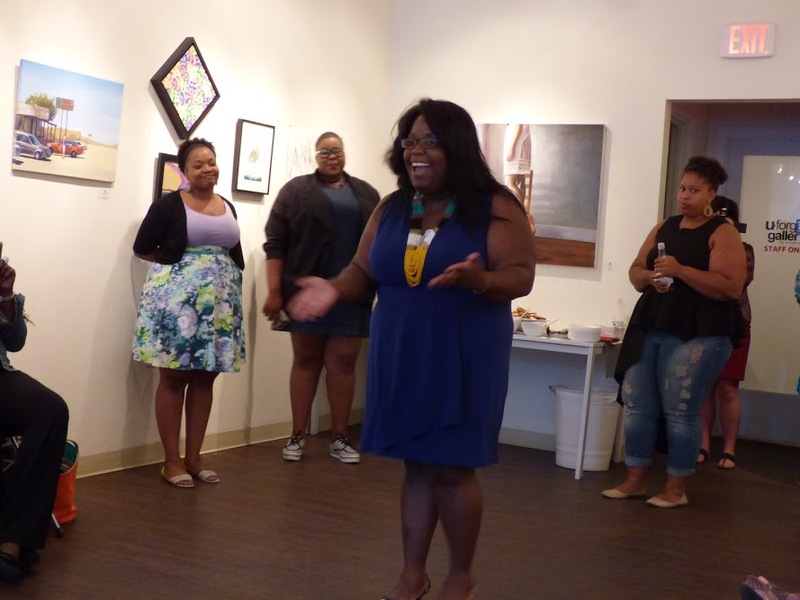 She and her talented team threw together a great four days of empowerment, fashion, and fun. On Thursday, BCFW’s kickoff event was in a very hip art gallery where I met with designers, models, brands plus other fabulous curvy women! I got to hangout and take a selfie with Amanda Koker of ASK Fashion (who also showcased her collection at FFFW). Friday was a blast and a workout! Literally! 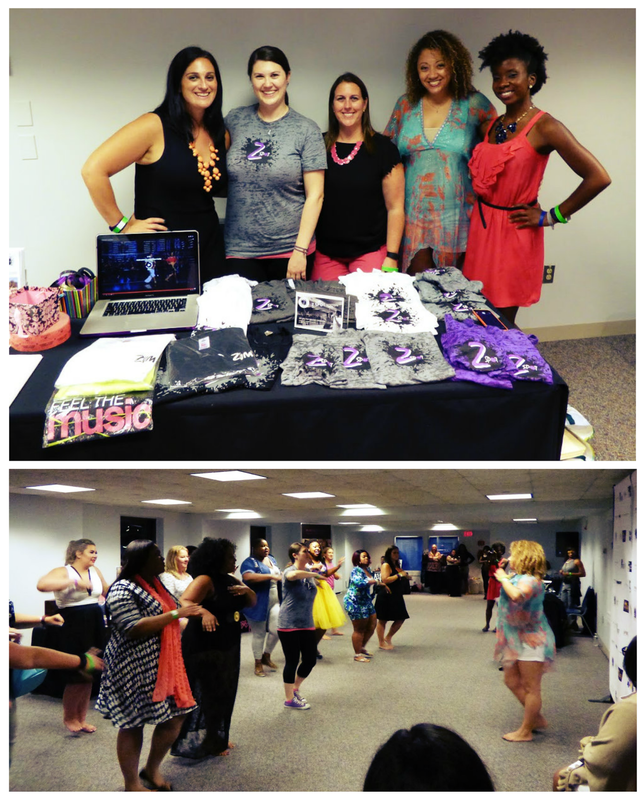 The fabulous Lena Andrade of The Z Spot gave a short but intensive Zumba demonstration that got everyone on their feet! But before that, I had the opportunity to meet and network with the beautiful ladies of Torrid, Soft Surroundings, Lady Grace and Amanda from Ask Fashion! Sunday was the last day, but it was an eventful one! There was an impressive number of workshops on the business of fashion as well as health and personal development. Be Professional – You can’t control other people’s professionalism but you do have control over how professional you are in situations. Listen to Instructions – When you are competing against a lot of others who are gunning for the same opportunity as you, make a point to listen and follow the instructions being asked of you. Be Prepared – Doing your research and coming prepared can make the difference between getting the job and not. Some other interesting workshops included “DIY Fashion” with Jenny Rushmore, who is the Founder & Creative Director of Cashmerette. Jenny sells Curvy Fashion Sketchbooks to help you tap into your inner designer; if you can’t find the clothes you love, then create them yourself! 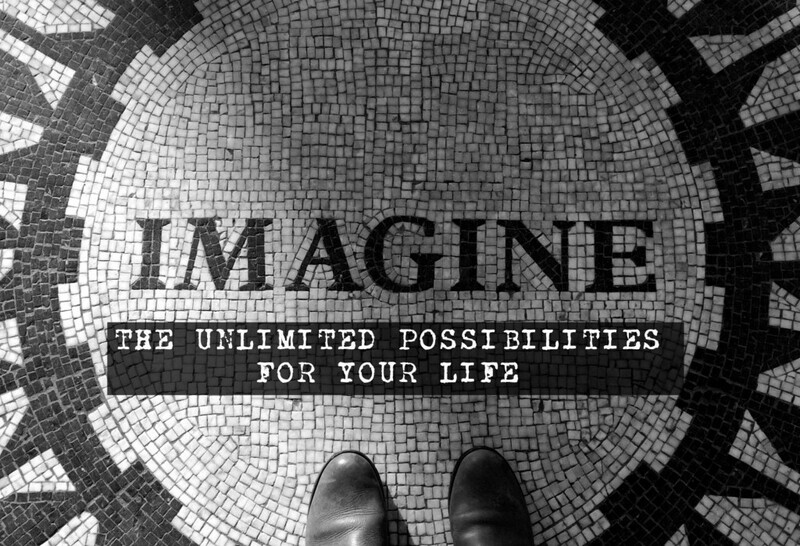 The final two speakers I want to highlight are Rachel Estapa, Founder of More to Love, and Sarah Jenks, the Founder of Live More Weigh Less. Rachel offers an online course that helps you focus on loving and caring for your body rather than trying to “fix” it – something we probably all need to do more of. Sarah Jenks, who was the keynote speaker, is literally my idol. After 5 minutes of her speaking, I was sold, but what she is selling is something great; her talk made me shift the way I thought about the relationship between food, living, and happiness. Her platform is not about dieting, counting calories, or declaring that your life will somehow be better if your weighed less, but about how you can achieve happiness now by living your life to the fullest and truly figuring out what emotional state is driving your current behavior relating to food. I’m so glad to be part of Boston’s first ever Curvy Fashion Week, and by the look of how things went this year, there will be many more years ahead. See you next year BCFW! You can sign up for 2016 BCFW updates HERE! Previous articleTop 8 Statement Accessories Worth the Splurge! Next article8 Different Ways to Wear Pareos with Always For Me! What a fun event! Wonderful to see the joy on everyone’s faces as well as the outfits. Thanks for reading Lucy! We appreciate your support! Hope you can attend BCFW 2016! Unforgettable Flats You Have To Get!